Leebron. Nestled near Houston’s cultural heart, Rice University is characterized by seriousness of purpose as well as by such quirky traditions as the MOB (Marching Owl Band). In Rice University: One Hundred Years in Pictures, more than 300 photographs tell the story of a century of student life, a world-famous faculty, and news-making events.Distinguished by its dignified architecture and stately grounds, respected for its intellectual depth and international reputation, and loved by its alumni for the community fostered by residential colleges, moderate size, and diverse campus organizations, Rice University celebrates its centennial in 2012. 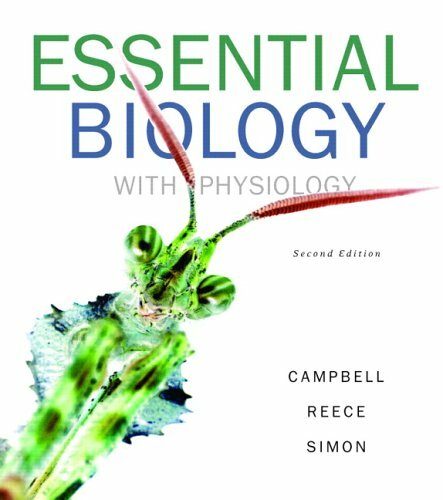 This collection of unique images, artfully supplemented by brief narrative, explanatory captions, and carefully chosen text sidebars, presents vignettes of significant episodes, characters, and events. 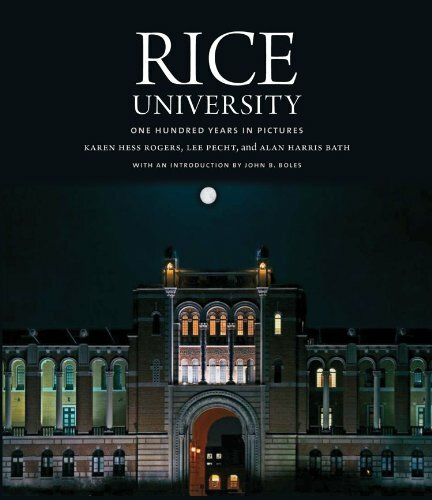 A splendid commemoration of one hundred years of distinguished academics, groundbreaking research, and the spirited students and faculty who have made this institution unique among American universities, Rice University: One Hundred Years in Pictures pays fitting tribute to an eminent citadel of learning and the people who have made it great.